Here’s the part from The Cinematographer Project mastermind himself, Jon Holland. Sk8mafia going wild! 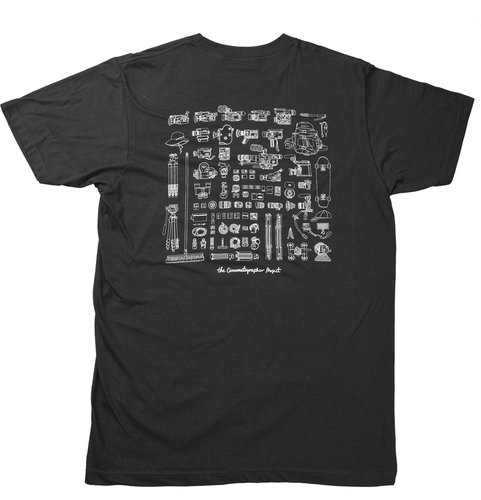 The Cinematographer Project limited-edition Ts and of course the DVD in our store now!